These are perfect for displaying important information, alerts or messages to your viewers. The options we include allow you to animate the box when it shows in the viewport, use font awesome icons, customize the colors, accent colors, border sizes and more. There are 4 default message types: general, error, success, notice. And a “custom” message type can be used to customize the elements. The shortcode options allow you to set background colors, accent colors (text/icon), border size and color, and display a bottom shadow. Alert boxes can have CSS3 animations. This allow the box to animate when it comes into the viewport to helps catch the viewers eye. We aim to provide safety and build trust amongst people in blockchains. 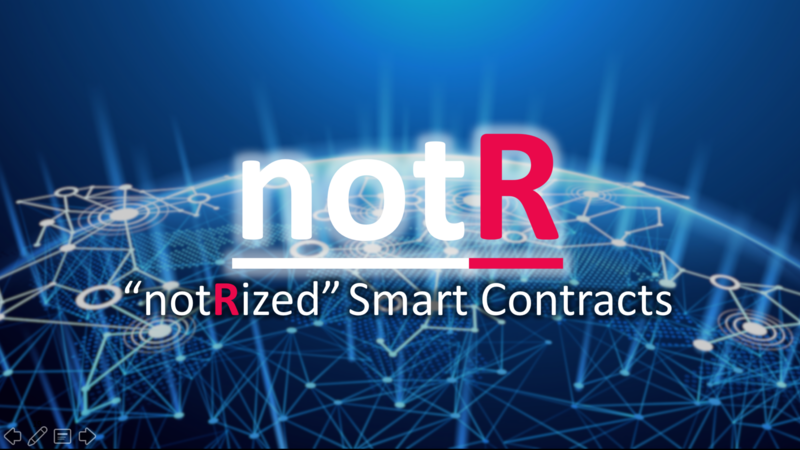 To this goal, we created notR, notarized smart contracts for blockchain.